Educated in Gothenburg and London. 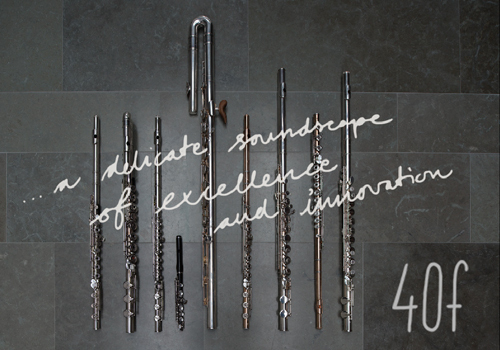 Chamber musician, who won several prices – the International Kuhlau flute competition in Germany, among others. Ann is teaching professor at Ingesunds Musikhögskola. She was appointed Associate of the Royal Academy of Music in 2009. She loves working in small groups and has formed a duo with pianist Hee-Won Park, as well as Swedish guitarist Martin Fogel. 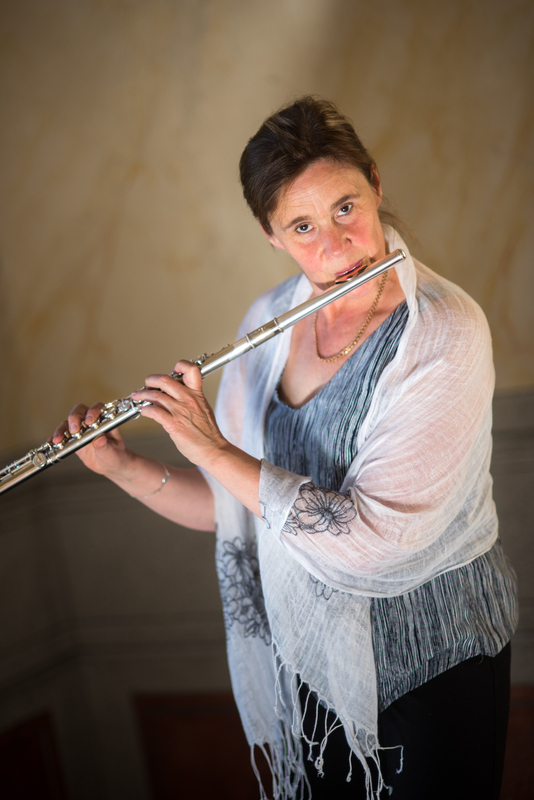 studied at the Gothenburg University of Music and Musicology, and is one of the few flutists in Scandinavia with focus on contemporary music and extended techniques. Since 1993 she has been on the Swedish scene for contemporary solo- and chamber music, always with a strong musicality and personality. 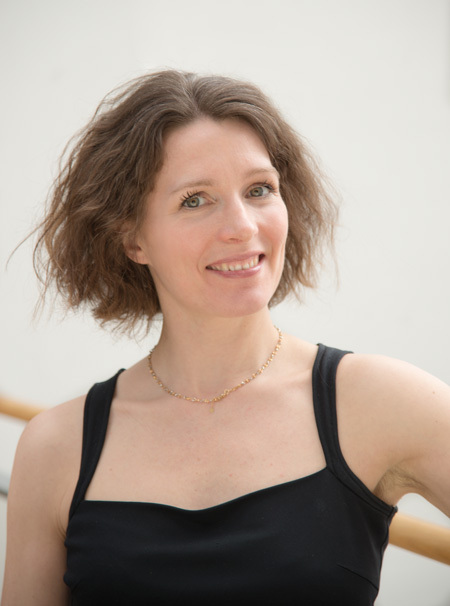 Anna has in the last years developed her own style in free improvisation, in the ensembles Trio Ek/Janson/Svensdotter and Ensemble Parkour. Her solo-cd ”Alpha Waves” was released in spring 2013 with great reviews. Got her musical training at the Gothenburg University of Music and Musicology, finishing with a post graduate soloist diploma in 2006. Active as a free lancing musician, playing with the best Swedish and Nordic orchestras. 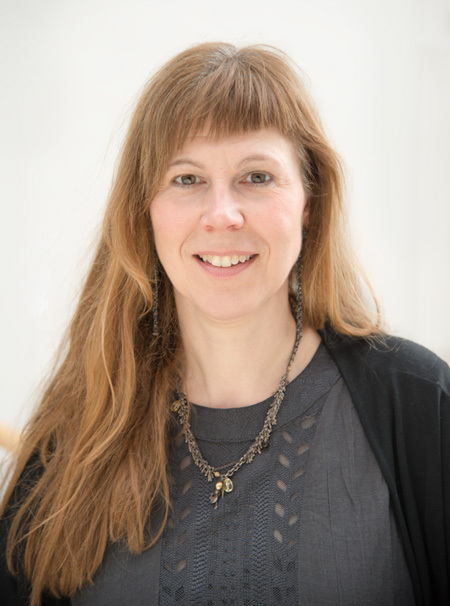 Jill is also teaching at the School of Music, Theatre and Art at Örebro University, and at Kävesta community college. 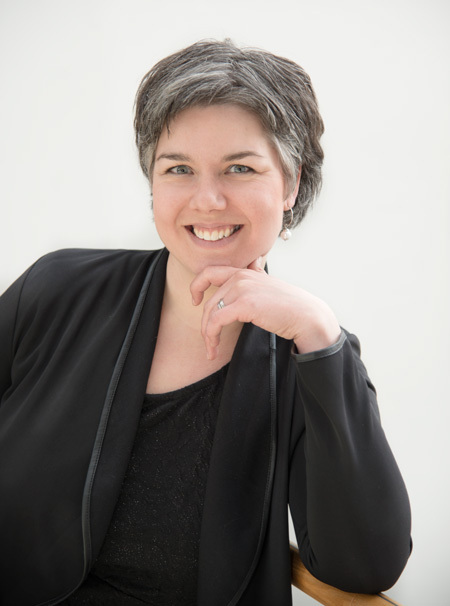 ÅSA KARLBERG appreciates her busy life as chamber musician in Sörmlands-teatern, with the baroque orchestra Rebaroque, in Duo Nimm and at Drottningholmsteatern, among others. Her curiousity for new music led into her own compositions, some years ago.